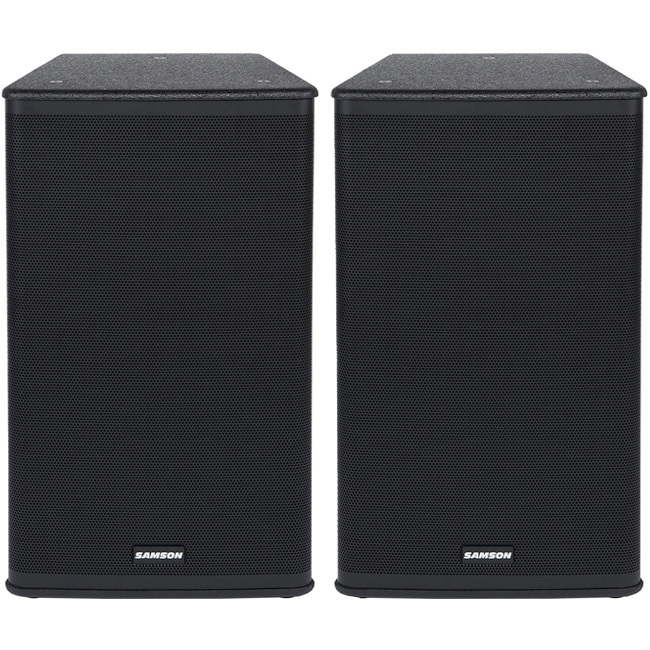 The Behringer Europort MPA30BT serves up premium sound anywhere you need it. 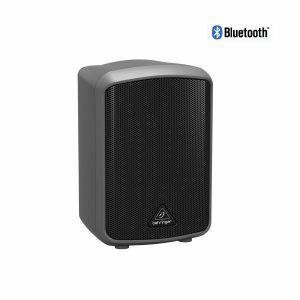 This all-in-one PA system offers grab-and-go convenience, plus the ability to run off of internal battery power for up to 20 hours. 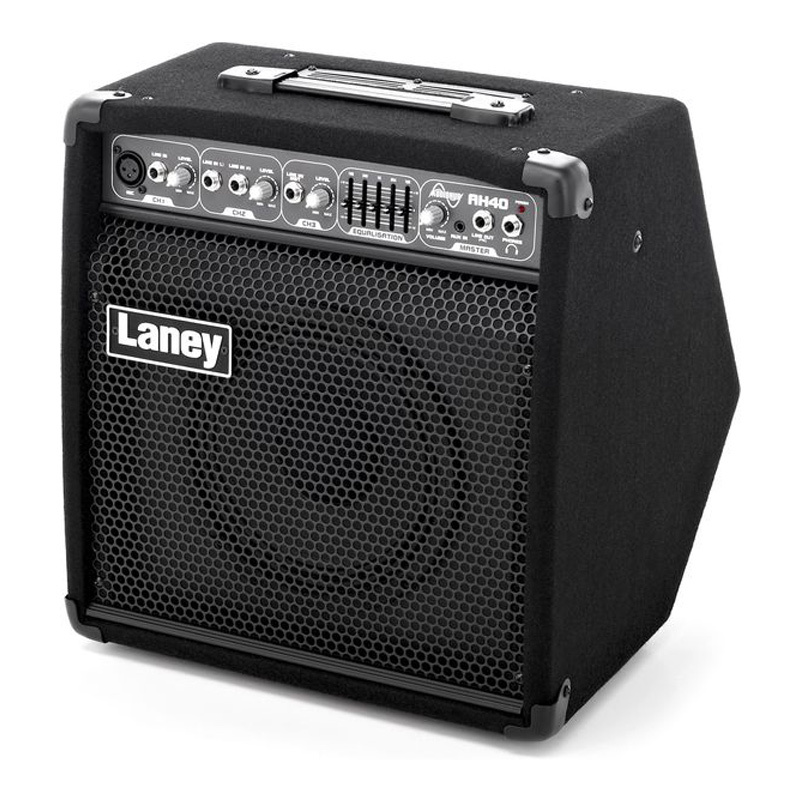 A 6″ loudspeaker driven by an efficient 30-watt class D amplifier provides more than enough volume for parties, lectures, or coffee shop gigs. In addition to a microphone input, the MPA30BT’s 2-channel mixer offers Bluetooth streaming and compatibility with Behringer’s ULM digital wireless microphone system (sold separately). 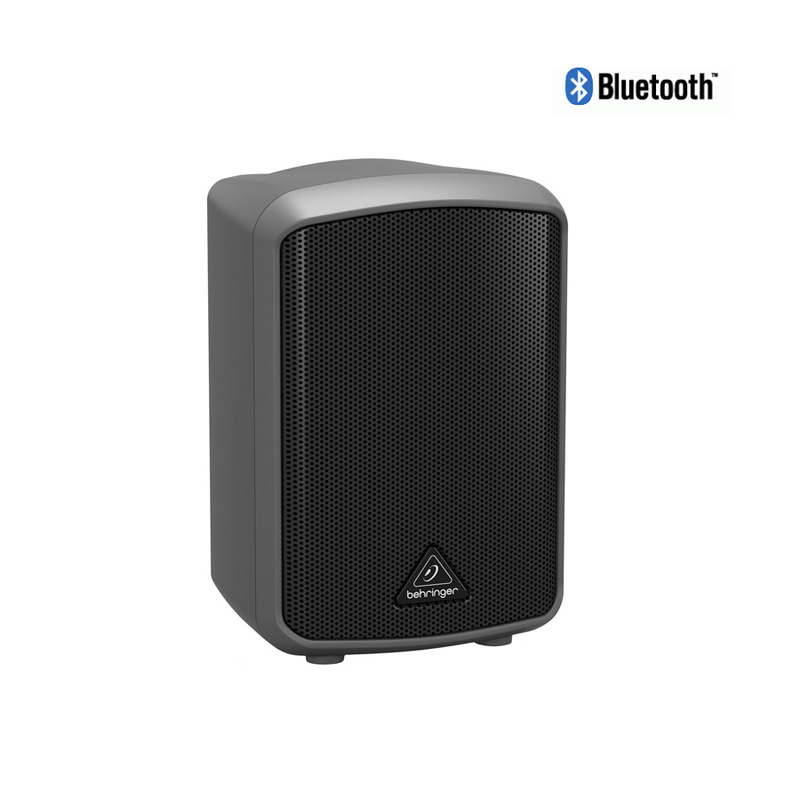 The Europort MPA30BT gives you powerful, easy-to-use wireless right out of the box. Right from the get-go, the Europort MPA30BT is ready to go wireless, thanks to its ULM-ready USB jack. When combined with a Behringer ULM digital wireless microphone system (sold separately), the MPA30BT delivers interference-free 2.4GHz digital broadcast frequency sound with an operating range of up to 200 feet. Does anybody use a tape deck or CD player anymore? Probably not. We understand that in the 21st century music is stored on (or streamed from) our smart devices. That’s why the Europort MPA30BT is equipped with Bluetooth connectivity. Whether you’re playing music from your own library or streaming from YouTube, Spotify, or Pandora, all you’ve got to do is pair your device — no cables required! 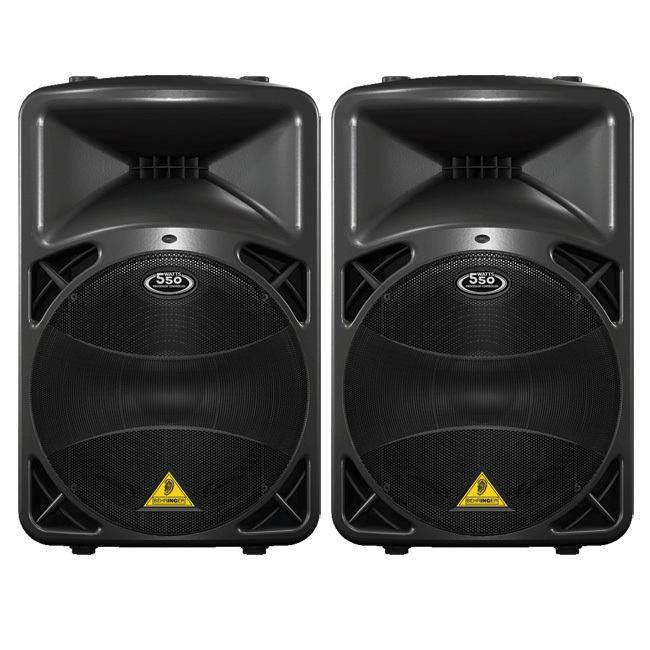 The Behringer Europort MPA30BT is a feature-packed all-in-one PA system. Its onboard 2-channel mixer features one of the same low noise, high-headroom mic preamps that Behringer uses in their standalone mixers. An aux input allows you to play music from your non-Bluetooth devices, a Music/Speech button tailors the MPA30BT’s overall EQ curve to your intended application, and a Battery Status indicator warns you when you’re running low on juice (of course, with up to 20 hours continuous use per battery charge, that won’t be a frequent occurrence). 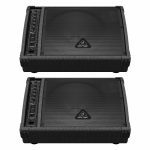 On top of that, its efficient Class D amplifier packs great-sounding performance into a convenient lightweight package.